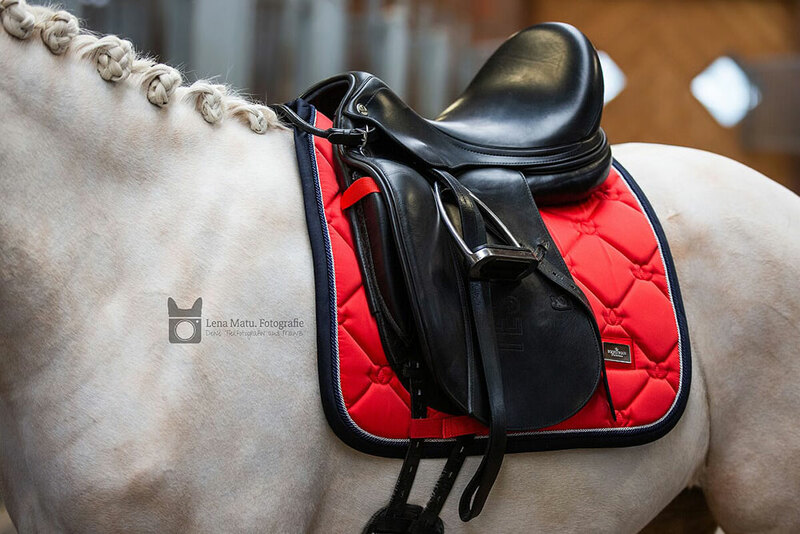 With this color combination you will definitely stand out from the crowd! 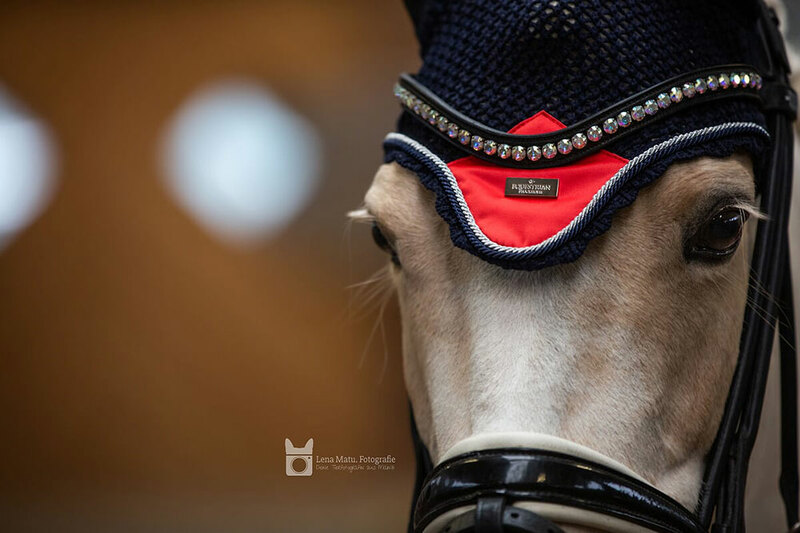 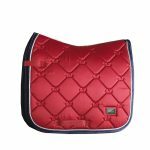 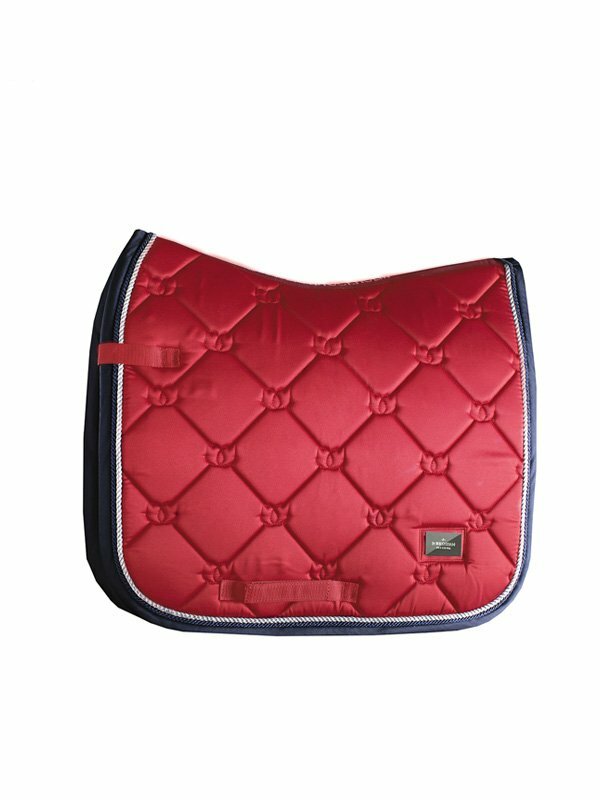 Our luxury dressage saddle pad in shiny Grenadine red combined with dark navy blue edge and silver details. 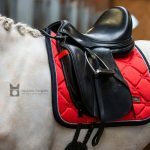 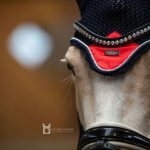 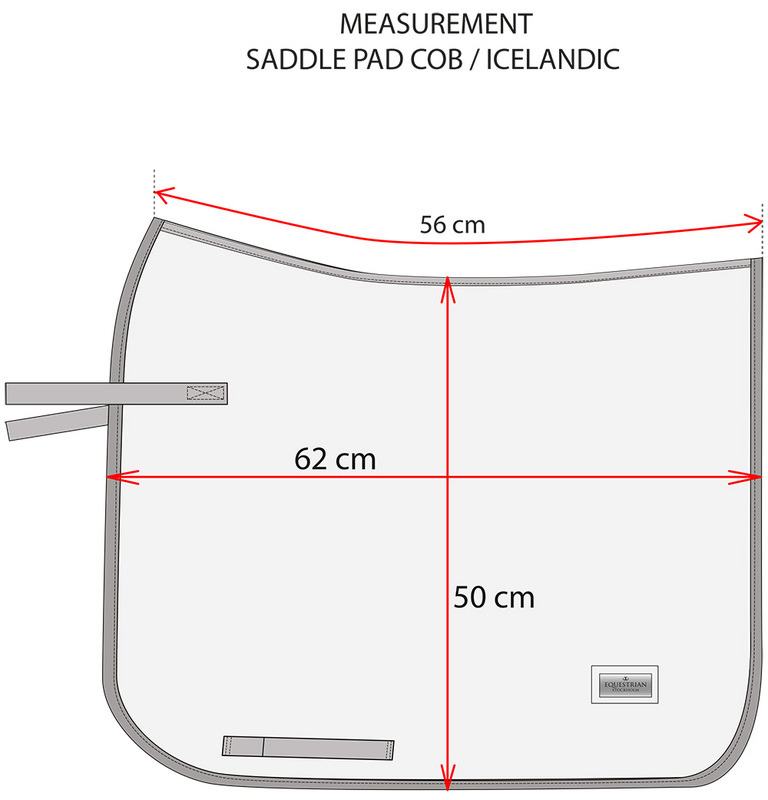 The saddle pad has ‘super quick dry’ inner material and shiny dirt repellant outer material with beautiful details in silver and pattern with the Equestrian Stockholm logo.